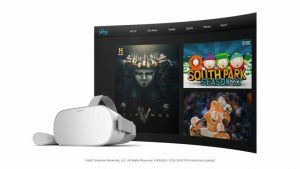 Sling TV, ESPN and Fox Now are all now available on Oculus Go virtual reality headsets via the Oculus Store and Oculus TV app in the US. Users can log in with their Sling TV account, subscribe directly to ESPN+ for US$4.99 per month, or tune in to Fox shows from a virtual living room. 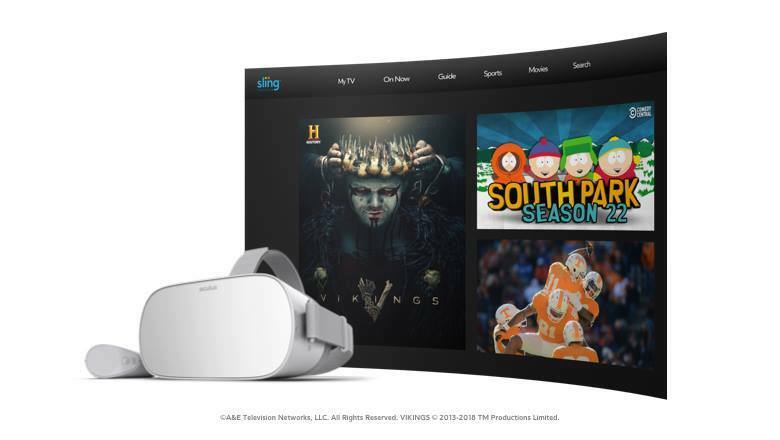 At the same time, if US users buy and activate an Oculus Go headset between now and January 15, 2019, they will get a promo code for US$80 toward Sling TV subscription services.